This item is an addon pack for the PPE baord. It adds one PPE chip to your existing PCB. 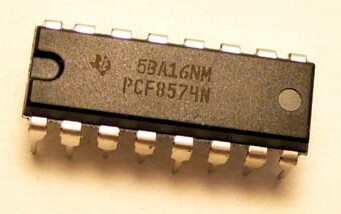 Pack contains the PPE chip (PCF8574N), a socket for the chip, 3off 3pin molex parts, 3 jumpers and a 2x8pin molex I/O connector. Of course, you must solder these onto your PPE board.